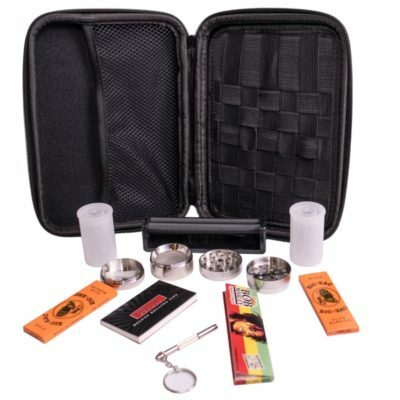 Our smoker kit is filled to the brim with all the accessories for the recreational smoker! 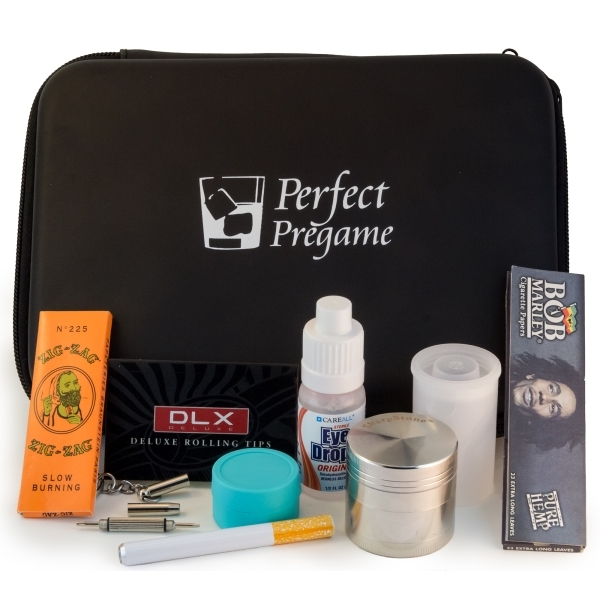 The Perfect Pregame Kit comes in handy if you’re feeling forgetful and can keep your stash organized around the house or on the go. 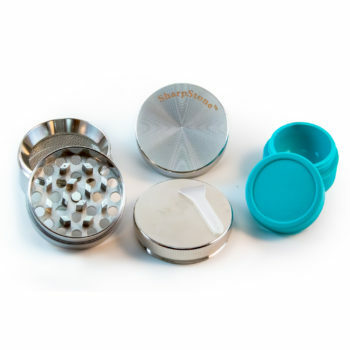 1.6″ 4-Layer Zinc Alloy Herb Grinder – This grinder is the real deal. 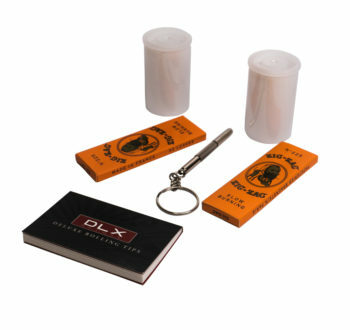 No cheap aluminum knock-off, it is constructed of heavy duty zinc alloy, with four magnetized layers and a pollen scraper included. 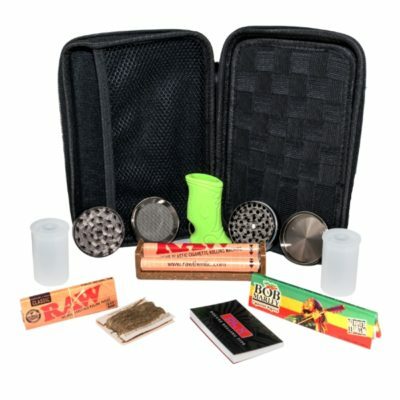 See the premium version if you are interested in a kit with a larger grinder. 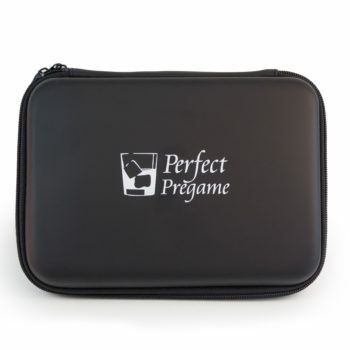 Perfectly compact and a place for everything! Exactly what I’ve always needed. 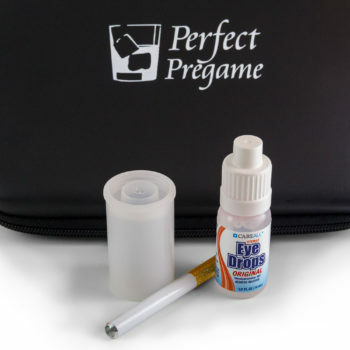 Perfect for those OCD smokers. I Cant wait to give this to my boyfriend Im sure he will love it.